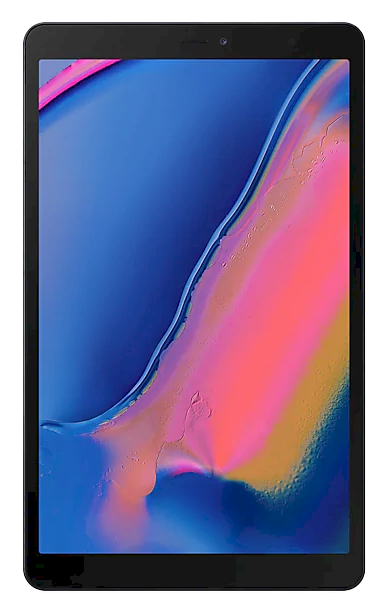 Samsung's Galaxy Tab A Plus 8.0 (WiFi) SM-P200 specifications and features: this is a 8.0" (203.1mm) device with a WUXGA 1920 x 1200 screen resolution. The phone is powered by the Exynos 7885 soc with a Dual - Core 1.8GHz & Hexa - Core 1.6GHz configuration. Memory is 3GB, with the device offering 32GB internal storage and up to 512GB of external memory. The Galaxy Tab A Plus 8.0 (WiFi) features Accelerometer, Hall Sensor and RGB Light Sensor. The device measures 201.5 x 122.4 x 8.9mm and weighs 325g.